It’s a full-circle moment for the soulful rocker, whose first ever concert was the Jackson 5 at Madison Square Garden. 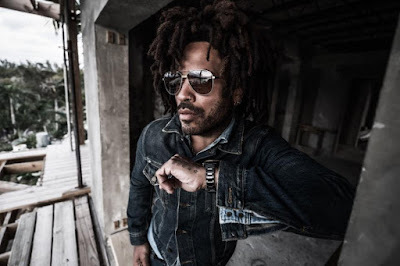 Due September 7, Kravitz’ eleventh studio album follows his pattern of playing most of the instruments himself alongside longtime guitarist Craig Ross. The performer is currently playing dates across on a European tour that runs to the end of July.